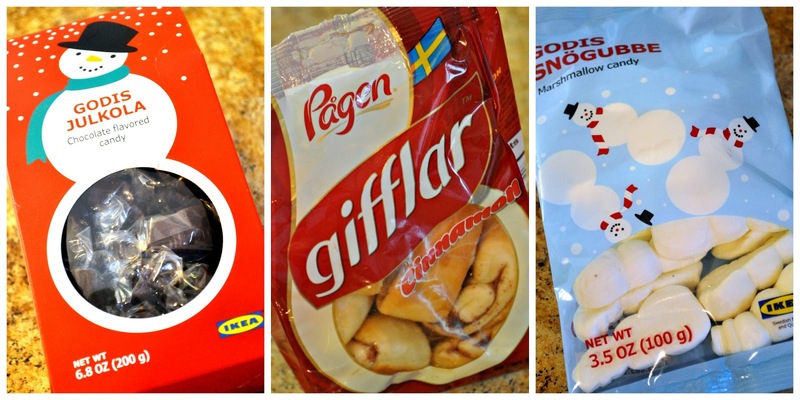 Food Hussy Reco: IKEA Holiday Food Favorites! | The Food Hussy! 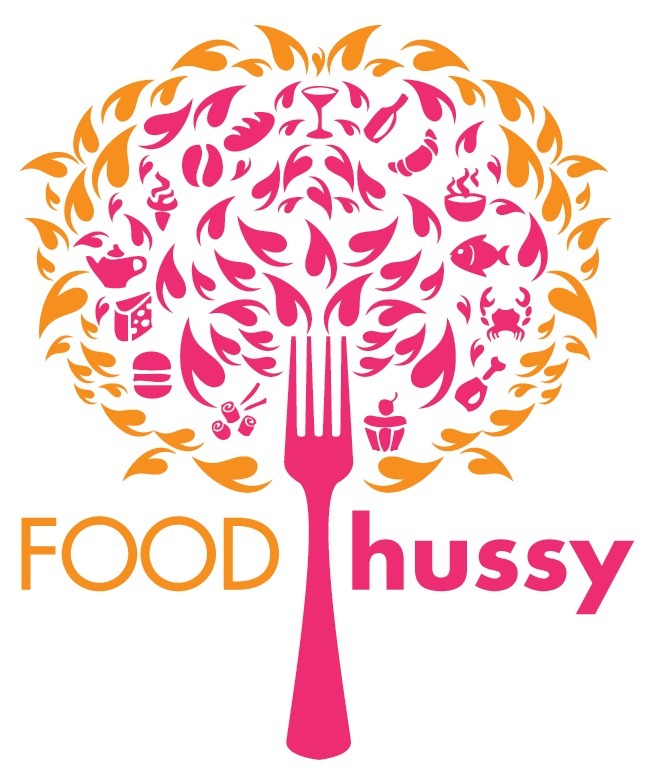 Food Hussy Reco: IKEA Holiday Food Favorites! I know we all think about IKEA for home furnishings - but they also have amazing food! 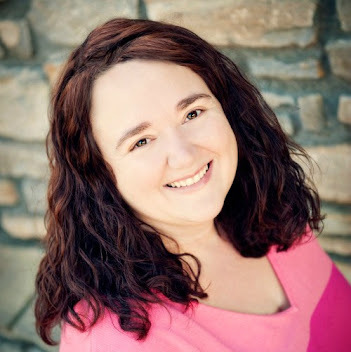 And with the holidays here - I want to share some of my favorite finds that can make your holiday get-togethers so much easier!! They have lots of fun holiday drinks - all in the IKEA food shop at the front of the West Chester store near the checkout. If you like cider - you HAVE to try the Glogg Saftglogg - it's a very dark rich cider (non-alcoholic). This is really great warmed up or room temperature. It's full of well-developed cinnamon and fruit flavors. We know about the candy pick-a-mix wall but they also have some fun packaged candy. I picked up a few things to make a fun display with for a holiday party - there are chocolate sweets ($2.99), marshmallow candy ($1.29) and mini cinnamon roll pieces. When you have holiday guests coming over - it's always nice to have things in the cupboard that you can grab - toss in a bowl and be done. I also love the little ramekins ($2.99) and the platter ($12.99) - they sure help make it all easier. These mini cinnamon rolls are great - I found them in the restaurant and the food market. Warm them up for a few seconds and/or add a little quick icing - yum! Wash them down with some Glogg of course!!! If you're into Gingerbread Houses - IKEA can get you halfway there with pre-made pieces of a Gingerbread House ($3.99) - and they have the icing as well! Then you stop by the pick-a-mix wall and you're done! It's really handy that they have a diagram in there also - it makes the whole process that much easier and you can still customize the house to look how you want it to look. And after all that home-building - you need something refreshing to drink! So there's one more holiday thing you cannot miss! I love the Sparkling Drinks - they have Apple & Lingonberry and a Pear version of the Dryck Bubbel. And at only $2.99 a bottle - woohoo! I'm a bit of a sparkling drink addict - I love love love bubbles! This was so refreshing and light - it was delightful and imagine how fun it would be for the kids at dinner to feel like they get their own fancy holiday drink! But trust me - it's not just for kids - you'll like it too! 😍😍😍 That is the only way I can describe this find. It's not a holiday dish - but I had to include it because I'm literally OBSESSED with it! The IKEA veggie cakes. They are in the freezer section and served upstairs in the restaurant - and honestly - I would have NEVER picked these up. My hubby was the one that wanted to try them when we had dinner there one night - I was sure they would have eggs but NO!!! So he tried them and I grabbed a bite and then another bite and then another - and oh boy - they're gone! They're a ready-made potato dish - basically hash brown style potatoes packed with broccoli, leek, onions and cheese! They are so good - I could literally eat them every night! They're $5.99/box and worth every penny. I pop them in the oven in this cute little non-stick roasting pan ($8.99) and then flip them half way through so they get a little browned on each side. All that said - you should definitely stop by IKEA before all the guests come so you stock up on some snacks, drinks and veggie cakes! There are also lots of great items for every room of the house that of course you can grab while you're there as well! Thanks to IKEA for the goodies!